Last week the acquisition of Movidius by Intel was announced. Movidius, which is based in San Mateo, California, designs low-power processor chips for computer vision. It was co-founded in Dublin in 2005 by Dr. Sean Mitchell and David Moloney. Over the last 10 years its raised nearly $90 million in funding. 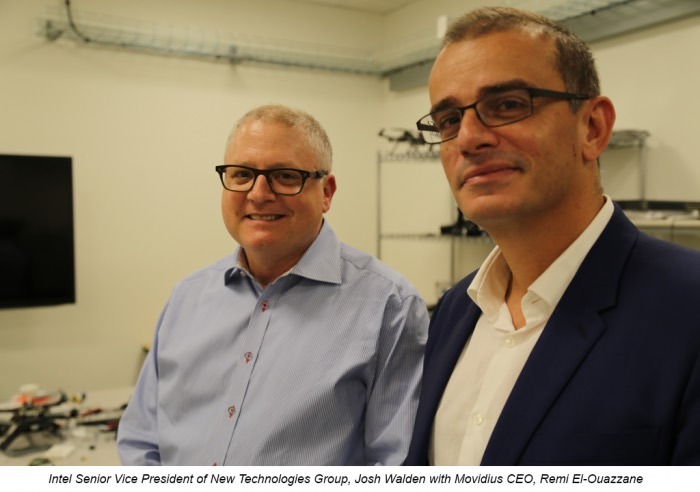 Remi El-Ouazzane joined Movidius as its CEO in 2013. In January, 2016 it joined hands with Google, where in it has been active in Google Project Tango. 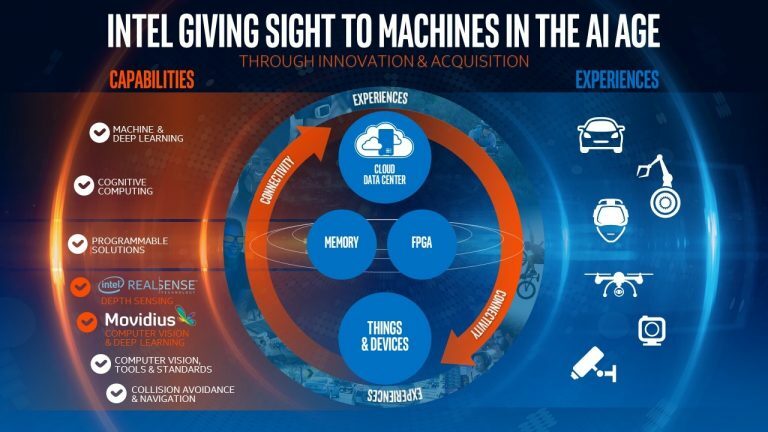 Movidius’ mission is to give the power of sight to machines. As part of Intel, we’ll remain focused on this mission, but with the technology and resources to innovate faster and execute at scale. We will continue to operate with the same eagerness to invent and the same customer-focus attitude that we’re known for, and we will retain Movidius talent and the start-up mentality that we have demonstrated over the years. Last, but not least, to my co-founders David, Sean and Val: we would not be here today without the passion, resilience, humility and unwavering commitments you showed in the most difficult times.